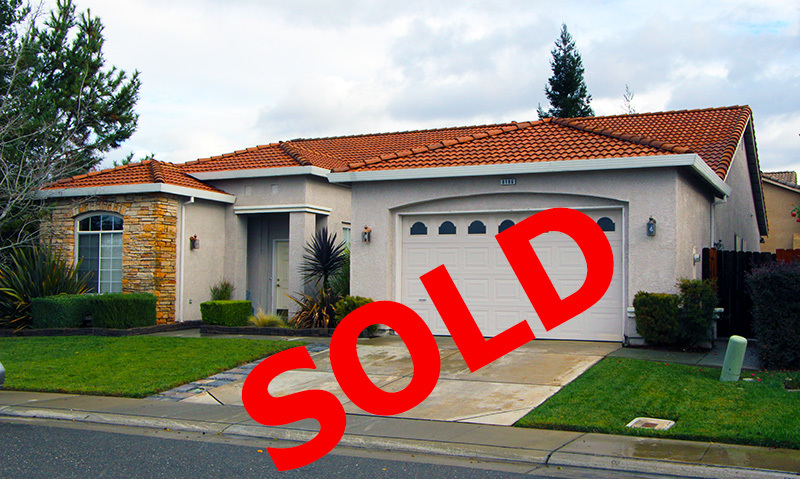 See how we can sell your home for more money ... faster with the this video. Watch the video and hear about a great limited time offer. It will give you a free bonus upgrade and a discount off the standard listing. Maximizing price and speed of sale are the two most important aspects when selling real estate. 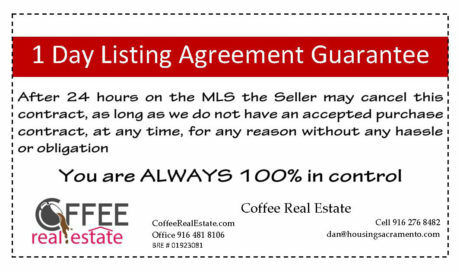 If after 24 hours of your home being listed on the MLS, as long as we do not have an executed purchase contract, if you wish to cancel this listing agreement you are able to do so at anytime, for any reason, without any hassle, cost or obligation. Coffee Real Estate's selling real estate information resource is full of information. Establishing a property listing price is both an art and science. Price is the single most important factor for many buyers to consider first. Comparative Market Analysis or CMA can determine the value of a house. For Sale By Owner (FSBO) has a major pre sale effort that must be undertaken. The complicated nature of real estate makes the “when to sell” decision a mix of pros and cons that impact the individual situation. The MLS is the most important tool for people looking to buy a home. Divorce not only terminates the legal partnership between two spouses, but can also require that the property previously shared by the couple be divided. Closing costs refer to the expenses paid by the buyer and the seller as negotiated at the close of the sale of property. The key parts of real estate escrow are done by a neutral third party. What does it take to sell your property? At Coffee Real Estate, we provide our clients with a marketing mix that integrates today's communications technologies with traditional methods to ensure your home receives the greatest exposure possible. We employ a team of savvy marketing professionals to promote our clients' homes. Our real estate agents give the personal service to each prospect that inquires about your property. Just like a successful business has a marketing plan so do professional real estate agents create marketing plans to sell properties. Success takes a plan. 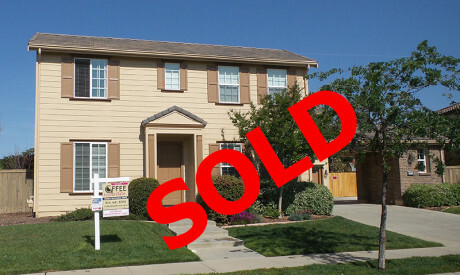 Selling your home takes an individualize property sell’s marketing plan. 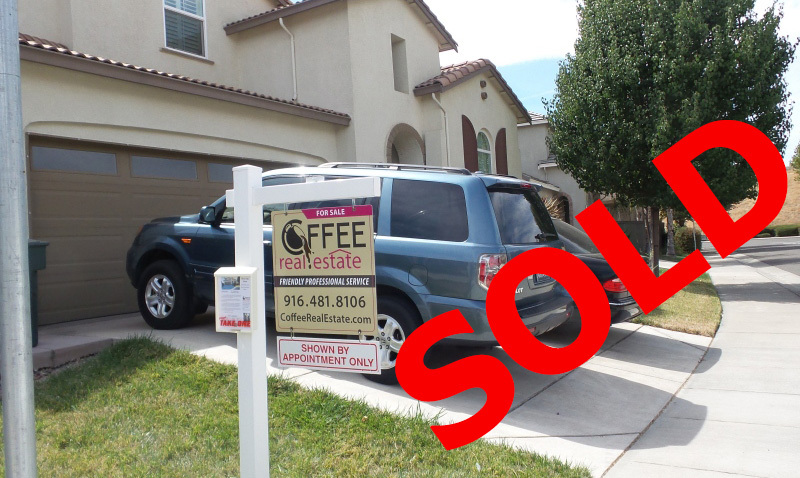 Coffee Real Estate takes the personal approach to each and every house we sell. We want to maximize your house’s attributes in a way the home buyer finds attractive and valuable. 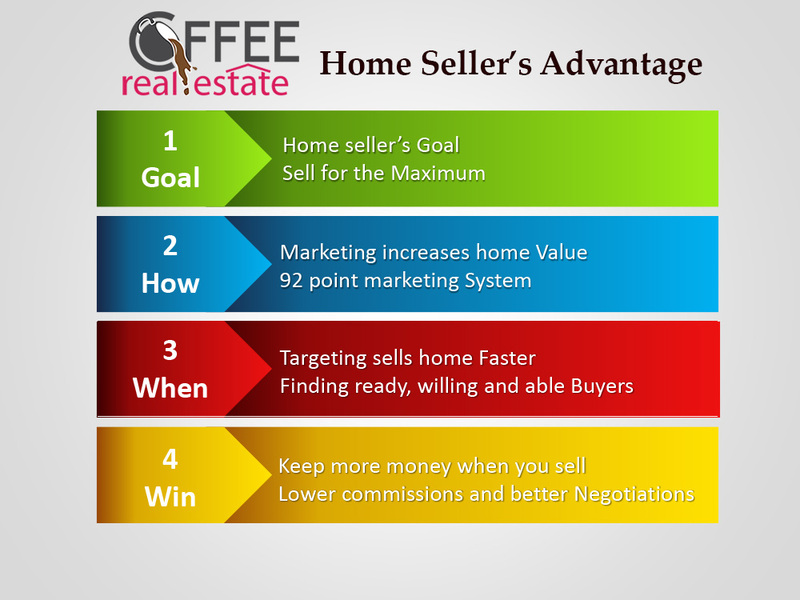 Coffee Real Estate uses The Ultimate 92 Point Marketing Plan to sell houses faster and for more money. Every Property is unique. Therefore there may be some special marketing needed. In many ways The Ultimate 92 Point Marketing Plan is just the beginning of the marketing process. Talk to a Coffee Real Estate listing agent specialist to find out how we can market your property to get the maximum value. Each property Coffee Real Estate sells has its own story to tell. Check out a section of the properties sold by Coffee Real Estate to see how we build value and higher closing prices for our clients. 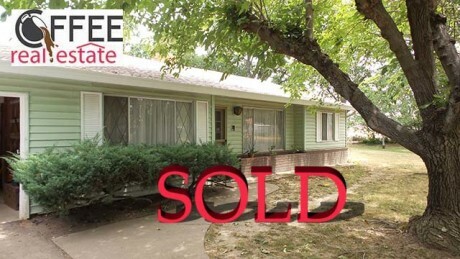 See how the The Ultimate 92 Point Marketing Plan worked and sold these homes. Step one is comparing what a property is worth relative to others that are similar in the area. Where a home is located within a city, within a neighborhood, or on a particular street, are all crucial to determining a house’s value. Step two have a professional real estate agent look at the details and most important your property specifics situation. This has a dramatic impact on the value of the property and reliability of the CMA. How to Price Your House? Selling your house for the maximum price is generally the most important aspect to the home owner. The correct pricing strategy can make achieving this goal a reality. 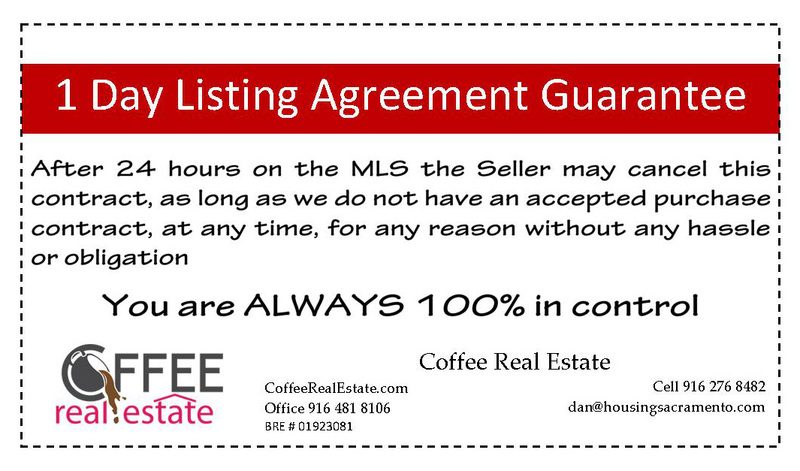 Coffee Real Estate will work with you personally to set the correct price. Fill out the contact form and a local professional real estate agent will reply. These secrets immediately give you the insights you need to sell your home quicker and for more money. Special properties need professional real agents to find a qualified buyer that are able to purchase these types of properties.